This is the week - are you ready?! The week has finally come! 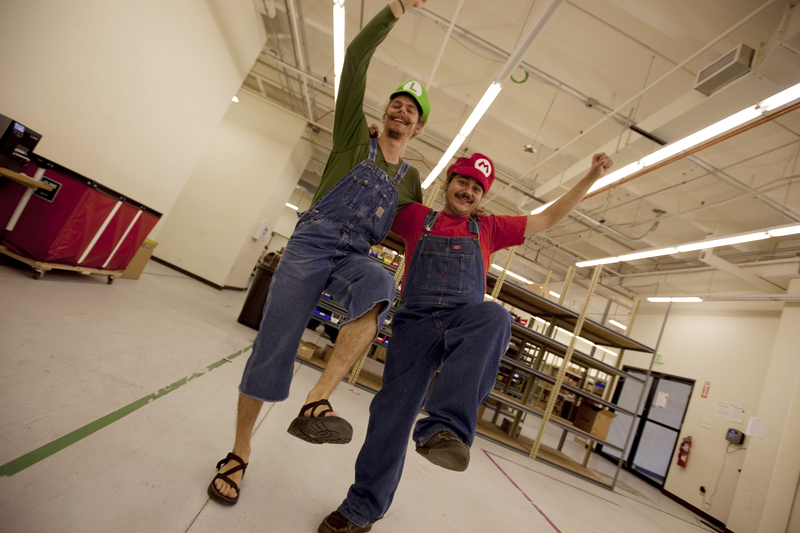 This Saturday (October 22nd, 2011), from 11 AM to 4 PM, SparkFun is opening its doors for the SparkFun Open House! It is going to be a great time and we wanted to post one final reminder to encourage you to attend. So what exactly is the SparkFun Open House? 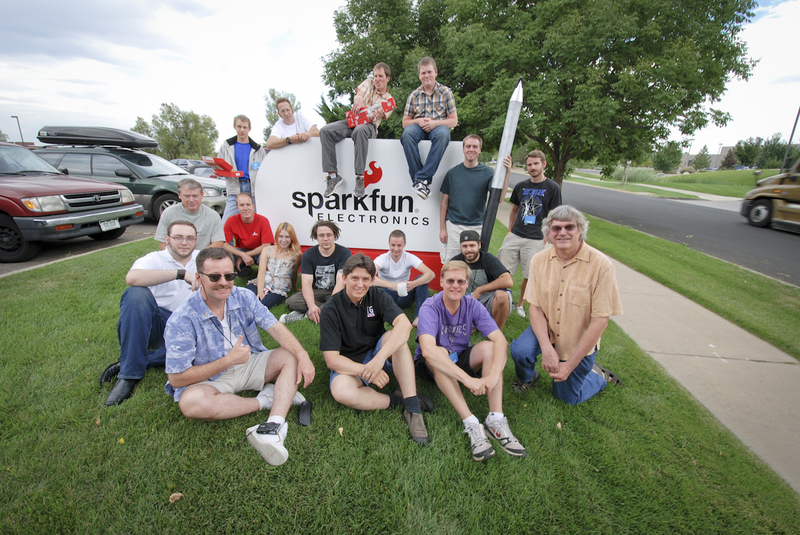 Well, I'm glad you asked...here are the nitty-gritty details about all the happenings at the SparkFun Open House (oh, and did you register to attend yet?). We are going to be raffling off an assortment of products and swag! 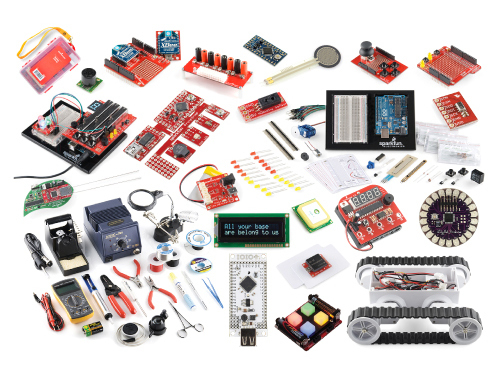 This means things like the SparkFun Inventor's Kit, sensors, Geek Cards (loaded with SparkFun cash! ), and much more! We'll be giving out the prizes throughout the day so everyone has a chance to win. And as mentioned above, if you get all 8 activities marked off on your card, you get an additional 5 tickets! You'll notice one of the activities is listed as "costume." What does this mean? Well, since the event is taking place so close to Halloween, we are encouraging everyone to bust out their costume a bit early! Show up in costume and you'll also have a chance to win a "Best Costume" prize. In conjunction with the costumes, we are going to be running a SparkFun photobooth. This is "hosted" by the SparkFun marketing department (AKA MarComm) and is one of the 8 activities on your card. In order to participate in the costume contest, you have to get your photo taken so we can judge the costumes! So make sure to swing by the photobooth and get your picture taken! We will also be hosting tours through the SparkFun building where we invite you to meet all of our departments and "talk shop" with the SparkFun employees. We love showing you where we work and hope you'll stop by for a visit. While on the tour, be sure to stop by the Production department and try some of their games. These include "Are You Faster than a Pick and Place Machine?," "Disco Stu Automates PCB Inspection," "Kitting Race to the Finish," and more. What you see above is just an illustration of one of the games - Levitation Pong - but they should all be a great time! We are also going to be holding a couple workshops. One is our popular squishy circuits workshop. 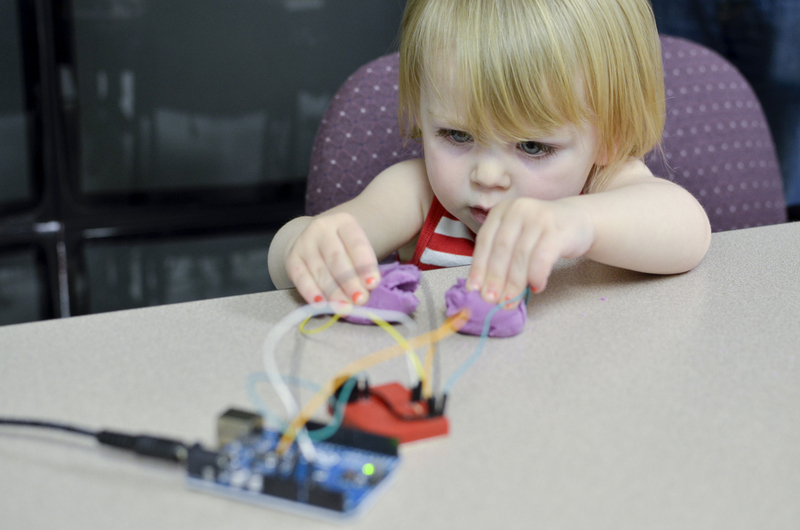 This workshop is designed for kids and will teach basic circuits by using conducting dough to make LEDs light up. It's a great way to get an introduction into electronics! The second is an E-Textiles workshop based around the LilyPad system! Next item is the project showcase. 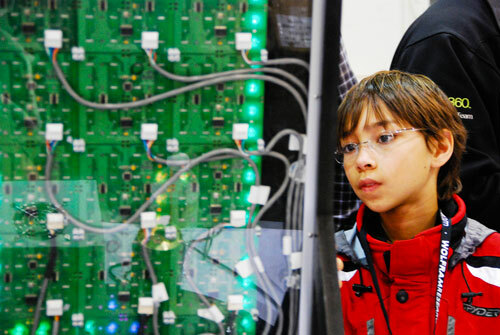 We have invited our customers to bring their embedded electronics projects to show off! We'll have booths set-up where you can see what people are working on. 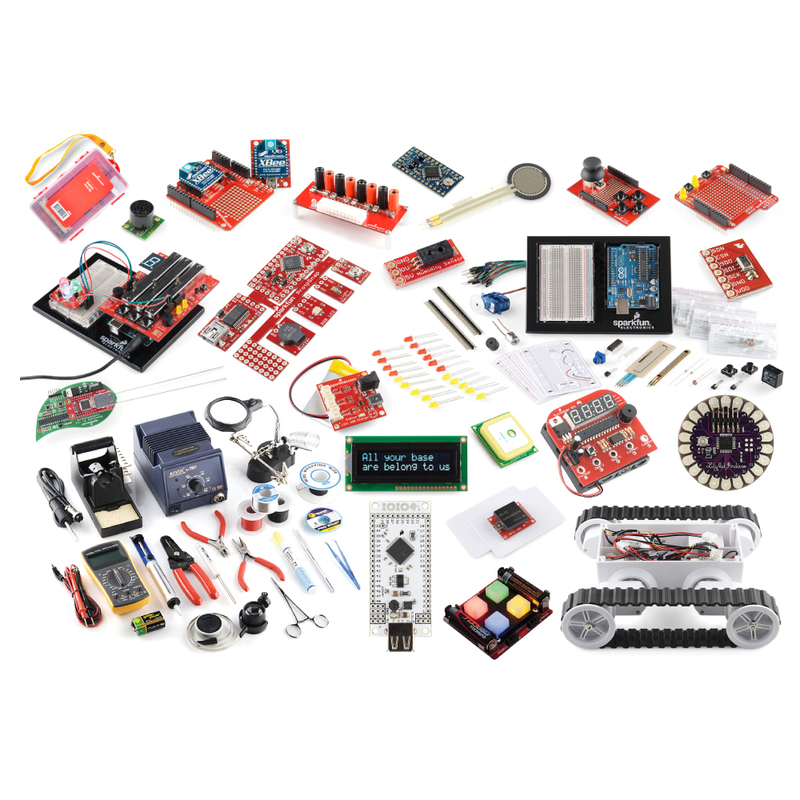 We'll also be bringing out a few SparkFun projects for you to check out. This next activity is called "Ask an Engineer." If you haven't heard of "According to Pete" yet, this is a monthly video feature we do with our Director of Engineering Pete Dokter. 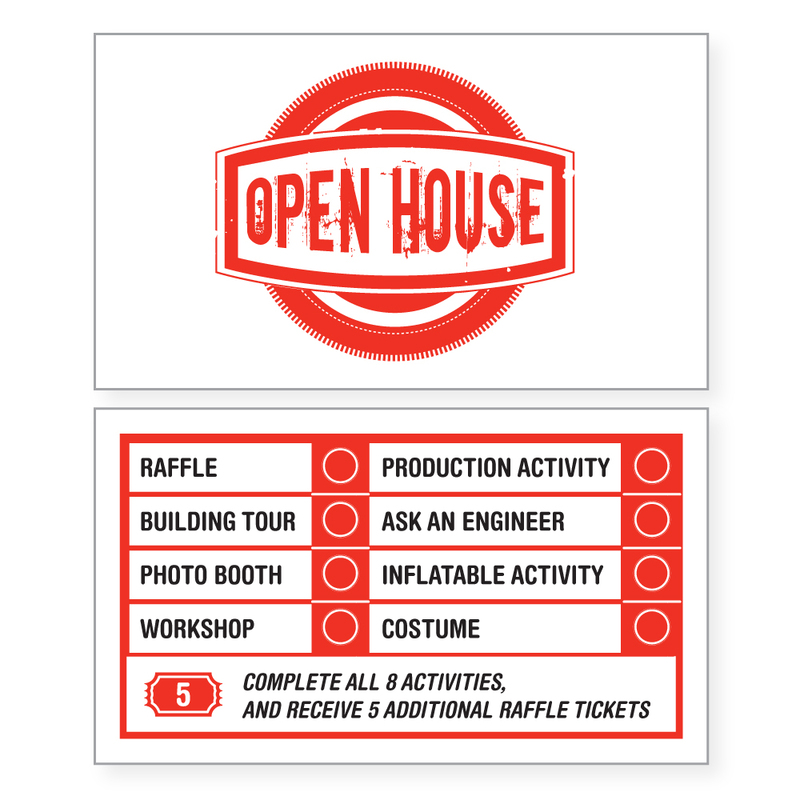 At the Open House, Pete (and possibly a few other engineers) will have a booth (think like Lucy's booth on Peanuts) where you can ask your engineering/electronics questions. And last, but not least, we are going to have a bunch of games! 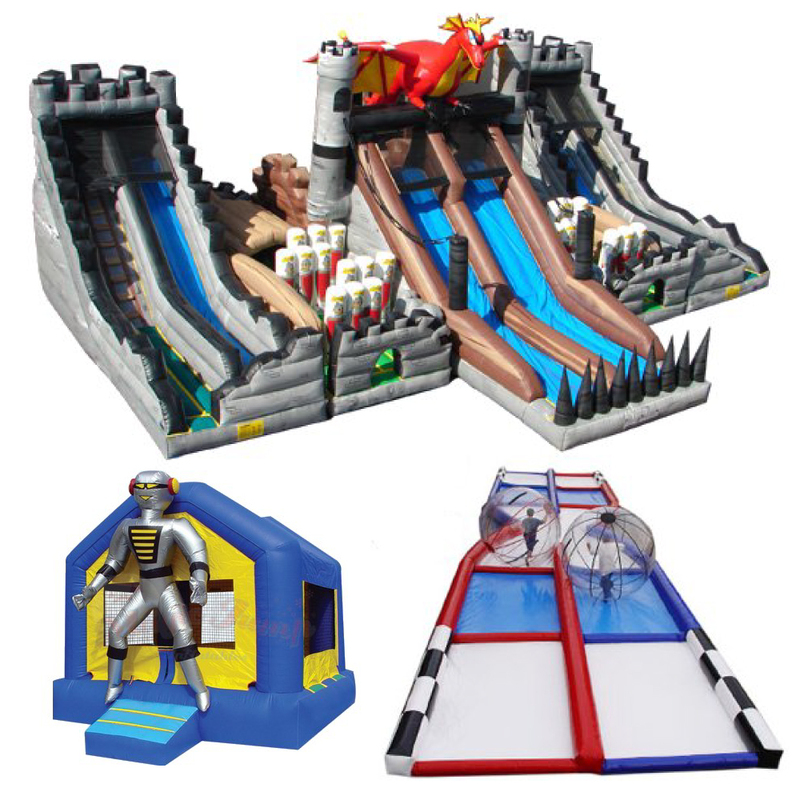 We have rented a bouncy castle, an inflatable obstacle course (allegedly the largest in Colorado), and human-sized hamster ball races. It's going to be a lot of fun! Also, don't worry about bringing a lunch because Top of the Hill Grill West will be here serving up FREE delicious BBQ! Again, if you haven't registered yet, please do so at our EventBrite page. We hope to see you all out there on Saturday, October 22nd! Come over for a week! I'm sure you could find something to do the other six days. Yes, I'm excited that it's snowing! Nice job guys! I brought three sons ages 9-16 and we all had a great time. They were still talking about it when they went to bed. Had a great time. Thanks for the tour! "Are You Faster than a Pick and Place Machine?" Out of the few I've seen, Yes. I do have TWO hands, and the ability to pick more than one thing up at a time. Am I even close to being as accurate? Heck no! I for one, welcome, our new robotic overlords! So, I have a couple MSP430 USB dev kits... Could I potentially bring them and make them part of the giveaway? I like the idea! Might be fun, and most people have extras of something unique. Can the "costume part" be waived (with good reason)? 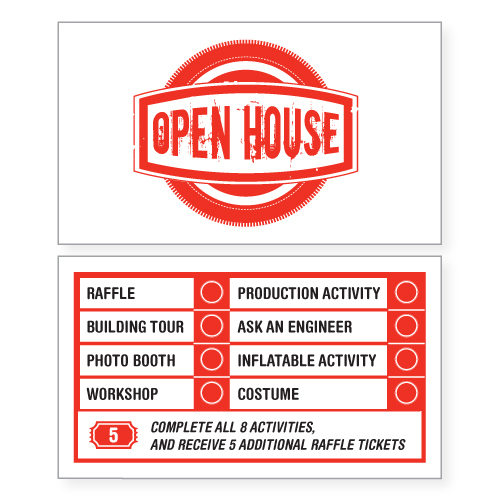 Our goal of the whole Open House is to give back to the customers/community in a cool, fun new way. 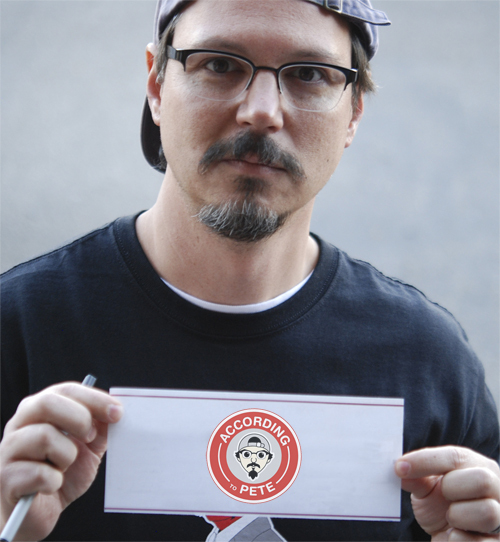 We really want to encourage people to wear costumes because, well, costumes are really fun. But, I guess what I'm saying, exceptions may be made :). Because we can't be there in person, will you have a webcam set up so we can participate remotely? Maybe we can take turns controlling the camera from our browser and zoom / point it around the activities. How about setting up a LED display that we can tweet / ping showing how many remote viewers are online? I guess you might call this the company picnic? Is this/will this be an annual event? I might travel for it if I had known earlier. Sounds fun. of course it depends on the success of this one... if everyone likes it and we have good attendance, we'll do it again probably. Yeah? What the pic doesn't convey is the constant dialog in my head that's always saying "where am I?" Yeah, um... that green stuff you're stepping on? So the engineering booth will have people coming up to you asking questions about electronics, and you ask them "Where am I? Who am I?" Almost Zen. I like it! Ha, the bouncy castle gave me an idea. You guys should run your very own WIPEOUT zone !!! If I could, I'd definitely be there. Unfortunately, Boulder is 16263.8 km away from me. My guess would be Perth. 10 points to you! Did you draw a 16000 km circle on a map? Yeah, Google gave me some help, although you also could have been in Madagascar. Indeed. Someone get to work on that virtual open house!